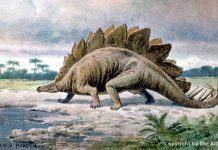 Displaying pictures and facts of dinosaurs people search for the most. 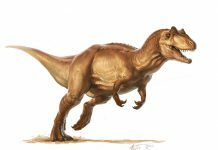 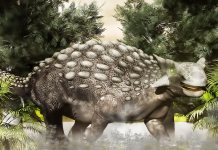 Quick Carnotaurus Facts: - The Carnotaurus can run as fast a kangaroo can hop - It weighed as much as 10 gorillas - Had tiny arms like a T Rex - Only one fossil of this dinosaur has yet been found - It knobby horns may have been used for combat. 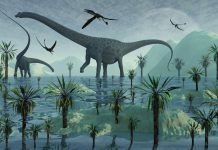 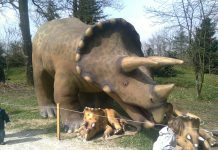 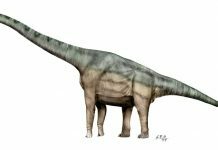 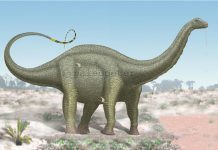 Quick Argentinosaurus Facts: - This dinosaur weighed as much as 10 African Elephants! 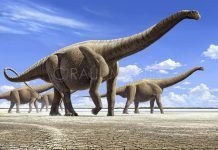 - It was almost as long as a football field is wide! 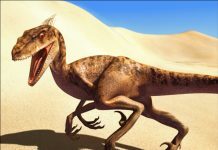 - Its name means “Argentine Lizard” - They had a top speed of about 5 MPH—as fast as a turtle - They had a max height of about 4 stories. 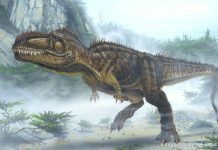 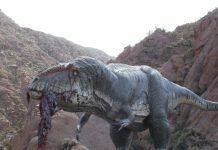 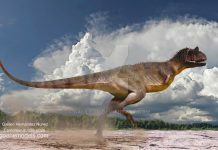 Quick Giganotosaurus Facts: - Giganotosaurus had a 6 foot long head—as big as the average human! 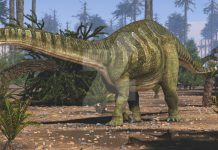 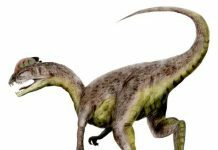 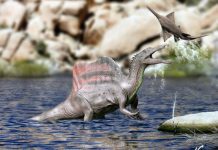 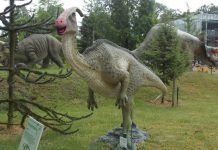 - This dinosaur could swallow a human being in one bite - It had almost 80 serrated teeth - Its largest teeth were 8 inches long - This dinosaur was as almost as long as a railroad car. 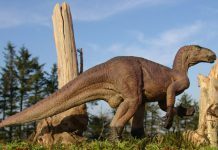 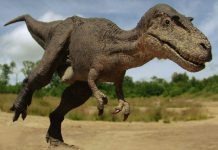 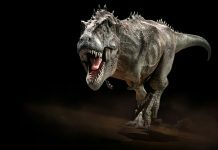 Quick Tyrannosaurus Facts: - This dinosaur had 60 razor sharp teeth - The teeth on the Tyrannosaurus could be up to 9 inches long - This dinosaur used its tail to maintain balance - The Tyrannosaurus weighed as much as an Asian Elephant - This dinosaur's top speed was about 18 MPH—faster than humans! 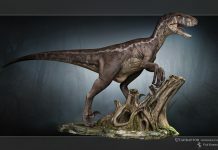 Quick Allosaurus Facts: - This dinosaur weighed about half as much as an African Elephant - It stood 16 feet tall; 3 feet taller than the average elephant - It was 40 feet or longer; this made it as long as 3 Hippos - Allosaurus means “different lizard” - It could move at about 20 MPH—the speed of a charging giraffe.